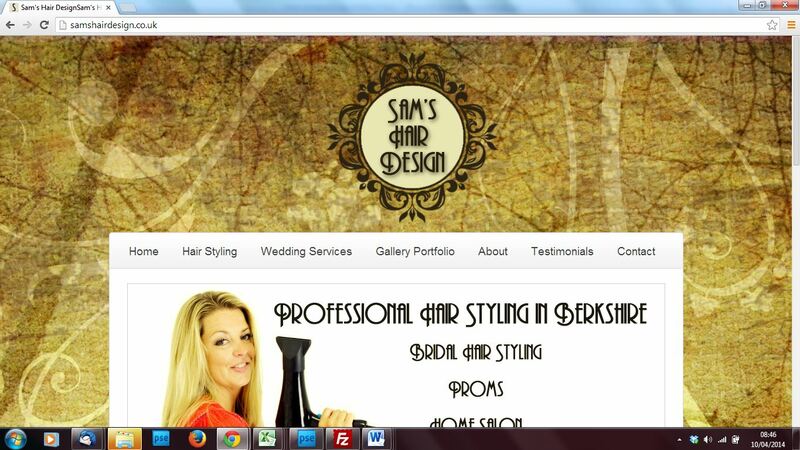 The first stage involved designing a logo for Sam’s Hair Design. The brief was to create a logo design that was based on a vintage style theme, possibly in deep aubergine, dark brown and cream. Sam wanted something that was pretty, feminine and sophisticated, but not pink and flowery!